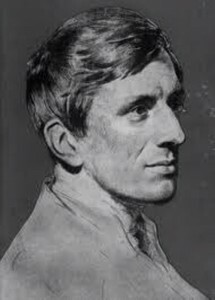 In one of his Parochial and Plain Sermons for Advent John Henry Newman speaks on the need for sincerity in one’s religious professions as well as the need to avoid idle professions. Newman gives examples of how people speak in “unreal” ways about religious matters, moral subjects and politics, often without sufficient knowledge or use of common sense. Sometimes with good intentions they make a profession of condolence for someone’s loss, but without being able to enter into the person’s loss. There is a danger of speaking thus as well as in giving uncalled for opinions about all types of subjects.